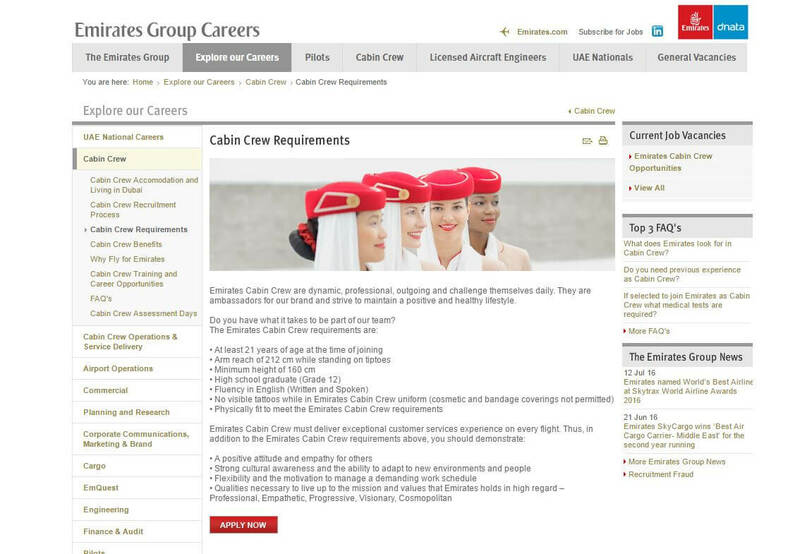 Cabin Crew Jobs - Is Your CV Good Enough? Over 90% of CVs sent to airlines end up in the bin! Follow the 5 step plan below and make sure your CV is not binned! My name is Pauline Park and I’ve been teaching Travel and Tourism for more than 20 years. In that time, I have helped 1000’s of students get their dream job and now I’d like to help you. To fully understand the cabin crew application process I applied to loads of airlines and was invited to interview to every single one. In this blog I’m going to tell you the exact five steps I used to create a CV that got me an interview with every airline I applied to. I have lost count of the number of generic CVs I have read and honestly, it’s one big giant BORE! Nothing will make me switch off quicker than a bog standard CV that has obviously been written with no thought whatsoever to the job they are applying for. Now, put yourself in your recruiters shoes. Now, would you think this person had a DRIVING PASSION for being cabin crew? Let’s talk about passion for a wee minute (and no, not the type of passion you are probably currently imagining!) I’m talking about a passion for becoming cabin crew! So, so many of you talk to me of cabin crew being your dream job- and I don’t doubt it is! However, I cannot think of one CV I have read that demonstrates this desire. This isn’t just my opinion however. All of the cabin crew and travel industry recruiters I have spoken to lament this lack of passion as well. So many CVs mention they love travelling away down at the bottom of the CV. Who is going to read away down there? No-one! So get that statement right up the top of your CV and then back it up with some examples. You spent 6 months backpacking around South-East Asia? You did a summer in Boston on the Camp America programme? You went Inter-railing around Europe? Then TELL the airline this! This is infinitely more useful for them to know than that bland statement above. I have written on the importance of creating an online profile before ( you can download my top 10 tips here). One thing this online profile can demonstrate SO BRILLIANTLY is your love and passion for travel. You could have Pinterest boards set-up showing where you have travelled to as well as where you’ve dreamed of travelling. Even more sneakily, you could set-up a few boards on your dream airline, so when they Google you online (and take it from me, they will!) they will be absolutely “wowed” by your love of their airline. It’s so simple to do as well. All you need to do is add your personal profile url to your CV and then the airline have a perfectly curated version of you which demostrates so brilliantly your love of the travel and aviation industry. Let’s go back to the topic in hand- the very bland and boring CV! You see, here’s the thing! The VAST majority of candidates when asked to upload their CV (and ALL airlines ask for one), just upload their standard CV without giving a thought as to whether the CV is relevant to the job at all. So, if you have a CV from school or college or university or, EVEN WORSE, a template from the Internet, I have some news for you and you probably aren’t going to like it! IF YOU EVER WANT TO WORK AS CABIN CREW THEN YOU CAN’T USE THIS CV! Yep, you read it correctly. 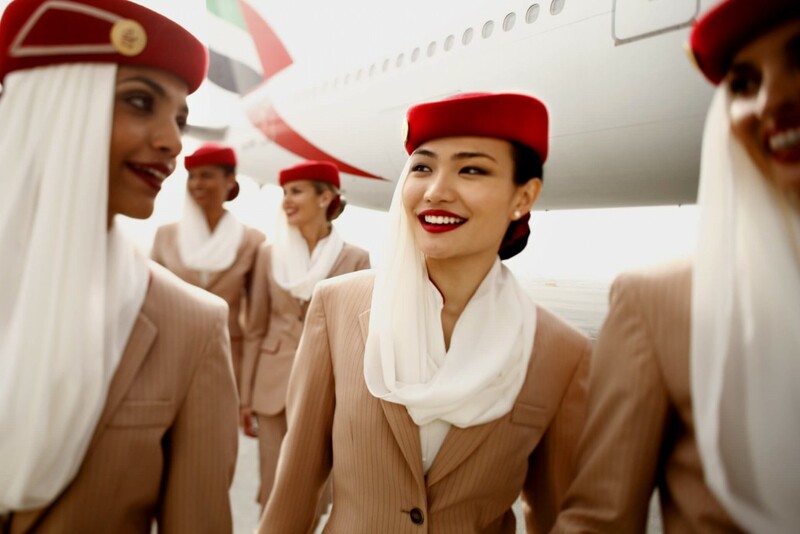 If you really are serious about becoming cabin crew, then you CANNOT afford to use your standard CV. Of that 75,000 ONLY 800 were invited along to an Assessment Day. Now, this may seem a lot but when you do the maths (as I have done for you! ), then only 1.06% of candidates are invited for interview. Figures from British Airways show that only 4% of applicants are invited to an Assessment Day and that 96% of CVs are binned! Bloomberg has calculated that it is 4 times more difficult (in percentage terms) to get a job with Delta Airlines than to get into Harvard University! I tell you them because getting a job as cabin crew is REALLY, REALLY DIFFICULT and it will NEVER HAPPEN unless you are prepared for some serious hard work. So, is your bog-standard CV that you wrote whilst back in school really going to cut it? And are you going to impress anyone with a CV template taken from the web? Again, put yourself in your recruiters shoes. Whose CV would you choose? Someone who has obviously spent the time crafting a CV SPECIFICALLY FOR THIS JOB or someone who has just uploaded a CV they last wrote three years ago? Of course they would choose the CV that had been written for the job. 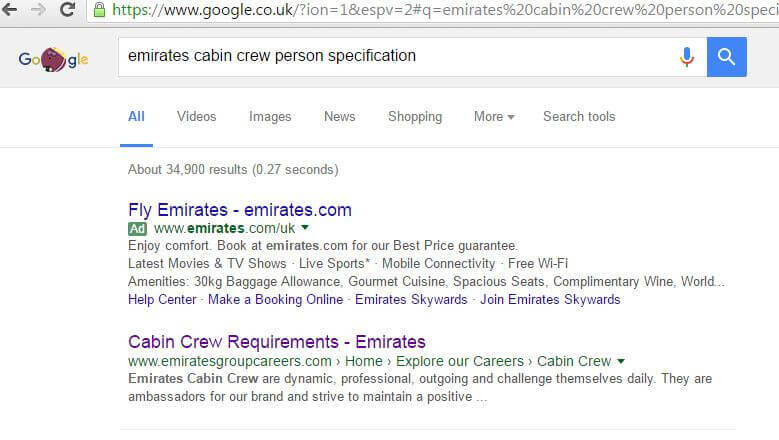 So, I DON’T WANT YOU TO USE YOUR CURRENT CV WHEN YOU APPLY TO BE CABIN CREW! Now, having read so many BAD CVs I am tempted to tell you to put your current CV in the bin, bit you’ll be relieved to hear I don’t want you to do that! I want you to keep your current CV BUT I don’t want you to send it to an airline. Yes, you read that correctly- I want you to write a NEW CV! However, there are a few things I want you to do before we get to this stage. Now, I know I’m asking a LOT here, but competition is stiff right? Ok, so the STARTING POINT is the job specifiction. Our starting point is finding out what the airline are looking for. 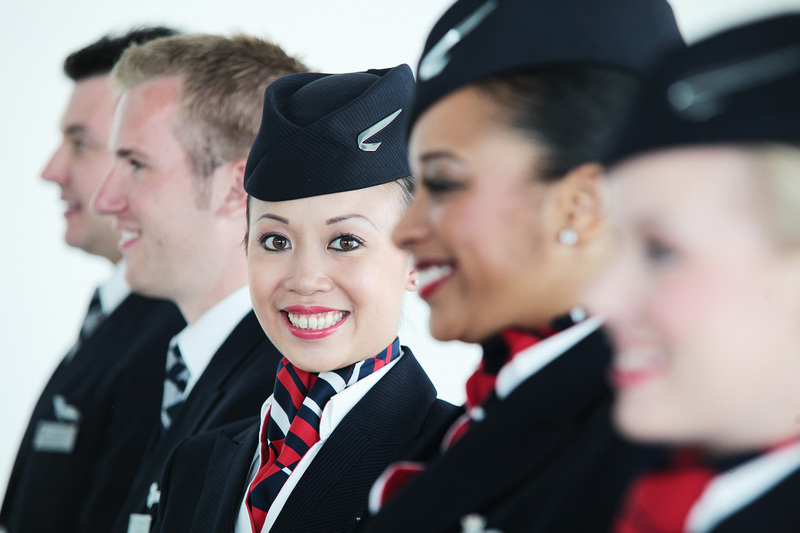 If you have an airline in mind, then head over there and find out what they are looking for in their cabin crew. THE MOST IMPORTANT BIT! Write down examples of when you demonstrated these skills. It’s not enough to simply tell the airline you have the skills, you have to SHOW THEM as well. It’s REALLY, REALLY hard to get a job as cabin crew! The starting point is to find out what the airline are looking for, match them to the skills you have and then, give EXAMPLES of when you displayed these skills. Research over the years has shown that recruiters don’t spend a lot of time reading your CV. When you think about the sheer number of CVs they get, it’s no great surprise is it? It is reckoned that the average time spent reading a CV is 5-7 seconds (yep, that’s it!) If a recruiter likes what they’re reading then they’ll keep reading after the 7 seconds. If not, your CV is in the bin! So, that is why it is SO, SO IMPORTANT to get all the good stuff right at the top of your CV! I read a CV the other day that had the person’s name, address, email address, telephone numbers, gender AND mum and dad’s names (?) RIGHT AT THE TOP OF THEIR CV! So, imagine you were a recruiter and that’s all you read in 7 seconds? Do you think they’d be keen to keep reading? Get someone to read your CV for 7 seconds and then get them to write down everything they can remember about you. Is what they have written down EXACTLY the most important stuff you want an airline to know about you? Yes? Then well done you! No? The keep writing and re-writing until it is! Now, I bet you’re thinking, come on- surely we don’t need to work this hard on your CV? Remember how hard it is EVEN to get to the Assessment Day! You need to take this process REALLY SERIOUSLY AND BE PREPARED TO PUT THE WORK IN if you really want to be cabin crew. And, it all starts with your CV! Another thing I’ve noticed is that most CVs are WAY TOO LONG! Make sure your CV is NEVER more than 2 pages as no-one wants to read any more than that! Most of the CVs I read contain TONS of stuff that would be of no interest AT ALL to airline. So unless an airline needs to know about it- take it out! Now you’re probably getting fed-up reading now, so last thing I want to mention is CONFIDENCE! Many, many people often downplay their many strengths on their CV in case they come over as conceited or boastful. Remember, more than anything else, your CV is a sales document and the thing it’s selling is YOU! You are fabulous and you are fantastic, so make sure your CV reflects this! So, hopefully this blog has given you LOADS of ideas on how to improve your CV. To get the CV layout that got me an interview with every airline I applied to click the button below. But remember you’ll need to match it to the person specification for the airline you’re applying to – if you don’t do this you won’t get an interview. Oh, before I forget- there’s one wee thing I want to mention before I go! Because of the HUGE VOLUME of CVs they receive, some airlines are now using Applicant Tracking Systems (ATS) to read CVs. 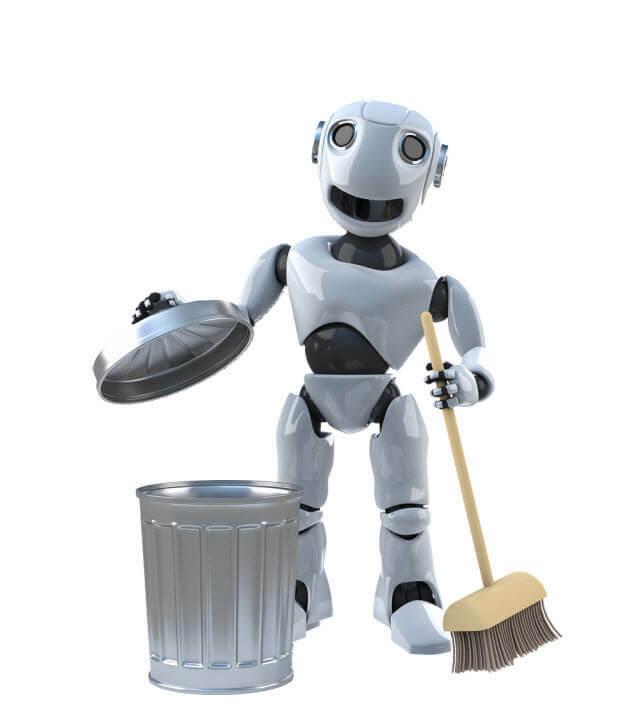 The good news though is that I know EXACTLY what these pesky ATS robots are looking for so I can outsmart them and I’ll tell YOU how in my next blog! WOW! WOW! You are certainly God’s gift to us who want to pursue this career. MANY MANY THANKS. Keep up the good work. Why i haven’t seen this before i applied in airasia. gained much more knowledge about CV. thank you very much. respect you and your efforts. Good luck with your job hunt and please let me know it goes. This helped me a lot, I want to be a flight attendant in the future, and now even more! Thank you so much! !